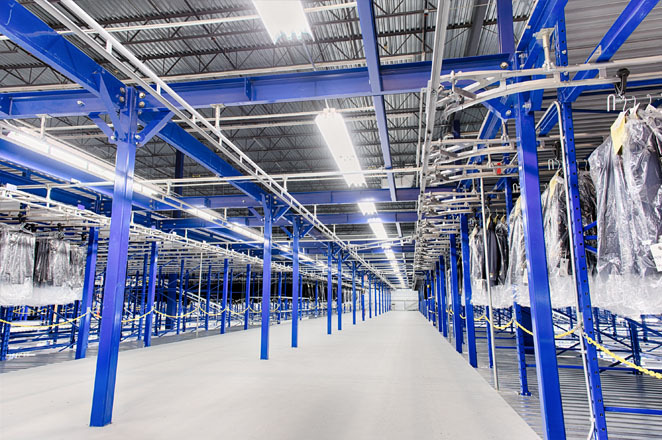 Planiform specializes in the design and installation of efficient material handling systems. 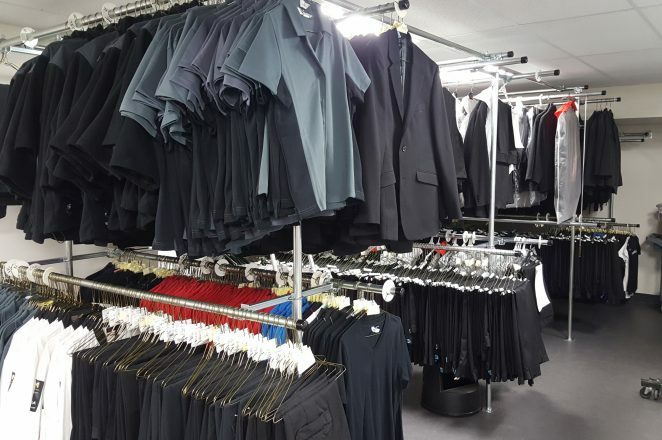 Distribution centers of garments and other products will find what they are looking for in our systems. For the handling of boxes, ask for our package handling conveyors. 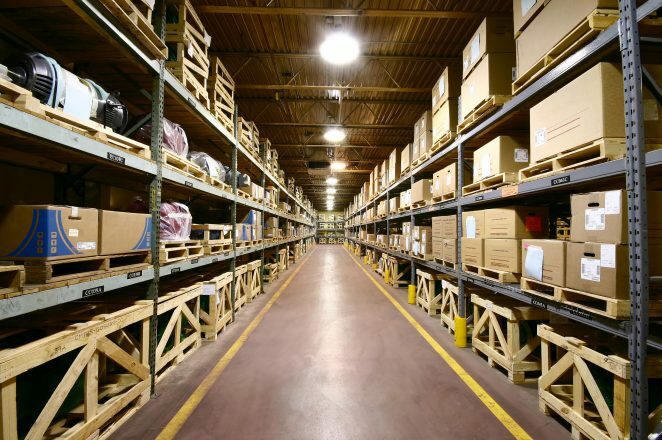 All of these can be coupled with a mezzanine designed to your specifications to maximize your available floor space. Our automation engineers will be glad to automate your system if need be. 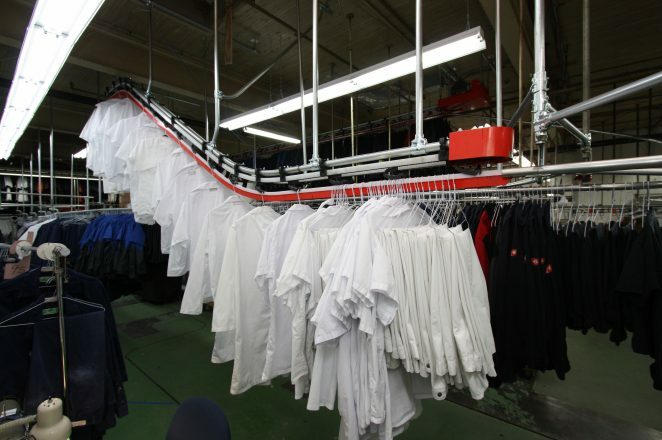 Long-lasting, secure and reliable garment conveyors avaialble for dry cleaners, hotels, coat check, etc. 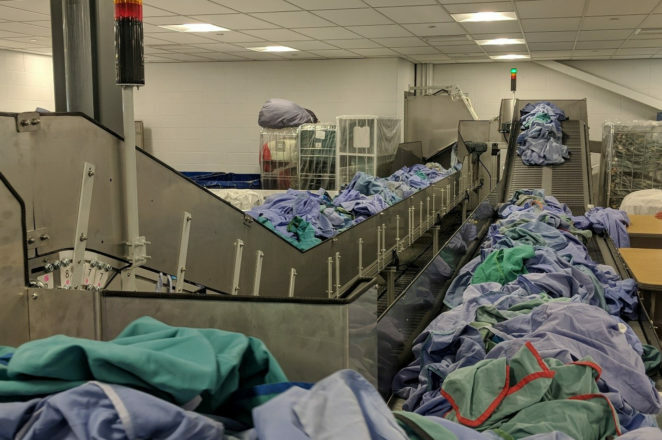 The Automatic Garment Sorter is an automated and sophisticated system used to sort garments on hangers (GOH). 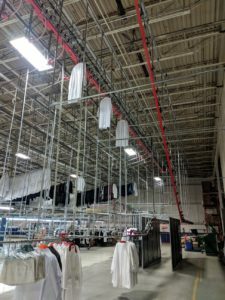 Highly beneficial for large manufacturing and distribution centers with garments on hangers. Perfect for industrial or decorative purposes our Overhead Enclosed Track Conveyor will be engineered to fit your companies needs. 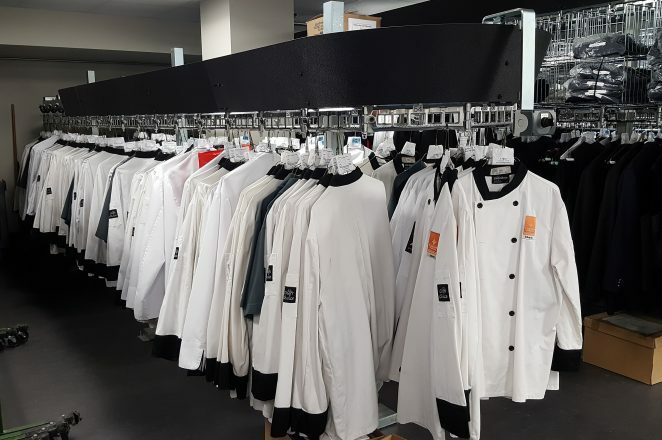 Well known and used for decades, garment open rail systems allow you to store and move your garments in an effortless way. 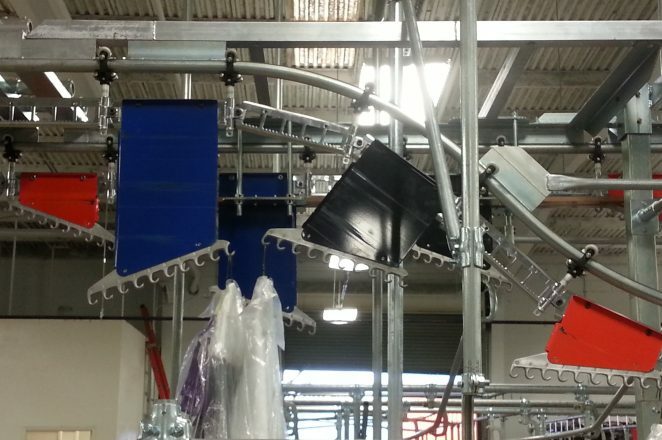 Our extraordinary Clip Conveyor is used to transport from A to B or accumulate garments. High quality conveyors used for movement, storage, control and many other applications are available for your company! 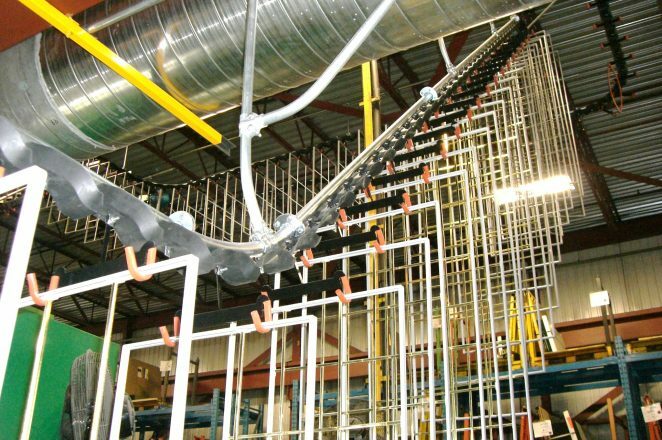 Our engineers will custom design your mezzanine to fit your needs and to comply with the municipal and seismic by-laws of your region. We will design around any obstacles found within your plant. 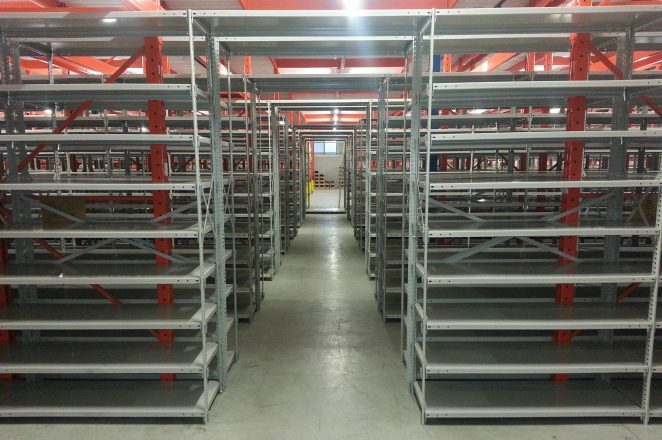 Our easily installed shelving units are a great way of storing goods efficiently. 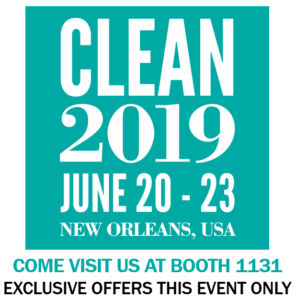 This product is available in variety of sizes, styles and colors suited for different applications such as light or heavy duty storage. 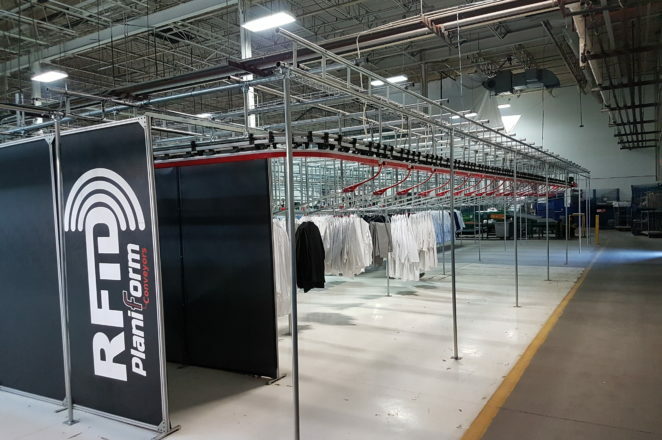 Planiform's Garment Rolling Racks meet your everyday needs for mobilizing garments on hangers from one location to another. They are durable and guaranteed to last for decades to come. 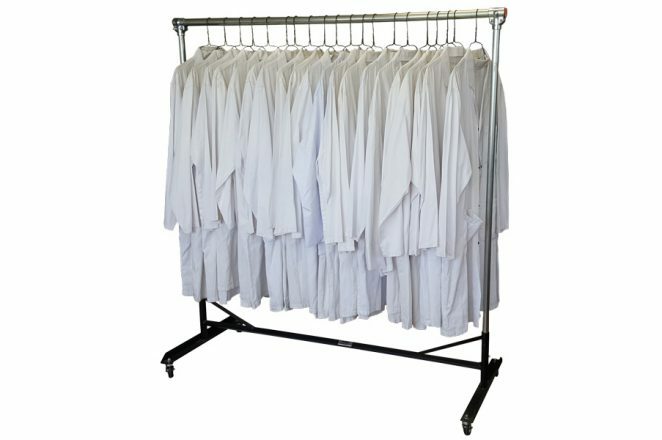 The graduated hook garment sorter is known as the most inexpensive way to sort garments on hangers. 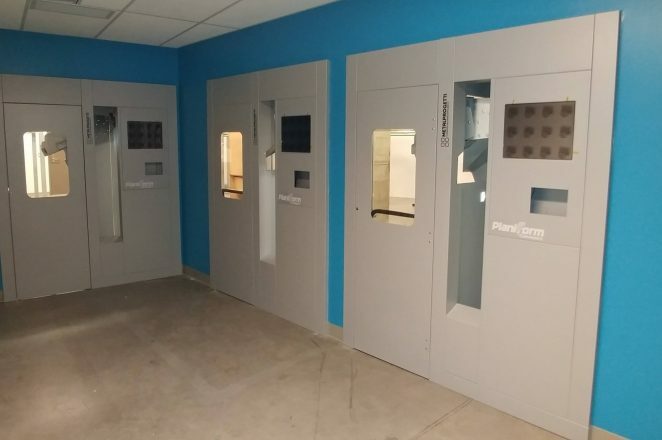 This system will be designed to fit your business’s size and capacity. It could be implemented in complex systems with multiple sorting processes. 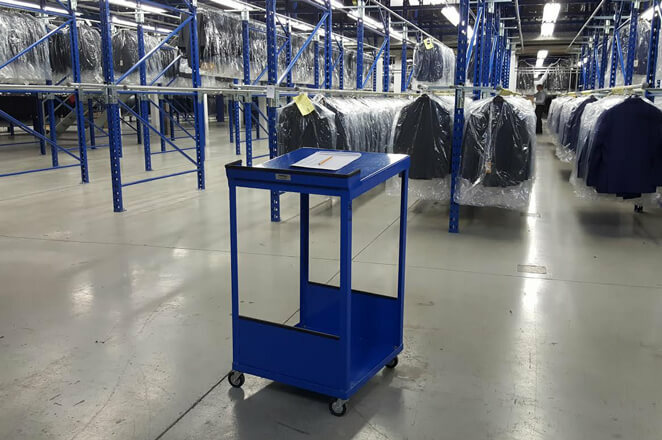 Planiform's durable carts and tables are custom designed and come in various shapes and sizes. 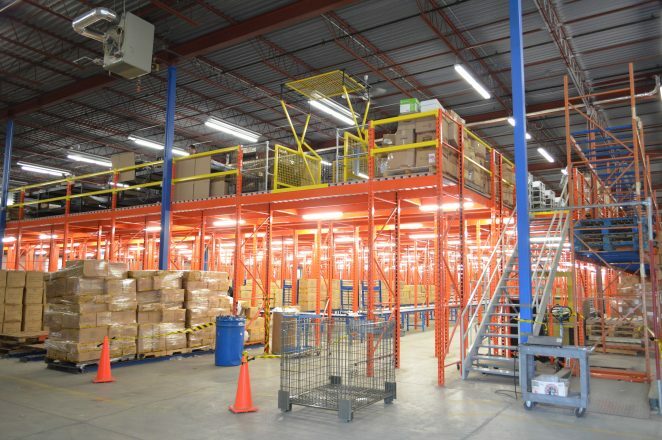 Carts are used to carry products by pushing them from one location to another. Your project is our top priority! ideas and solutions for any request you may have. 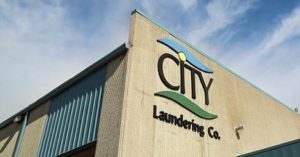 We have a solution that will meet your needs and fit your budget. Do you have specific engineering questions? Schedule a tech call with our engineering team.